Summer is just around the corner, we are now pulling out shorts and dresses from our closet. It's a fantastic time to give our white, pale winter skin a glow with a spray tan. You book your spray tan with a Beauty Door Pro professional and now you think about how to maintain and protect your tan while being exposed to the sun. I always get the call after about "What Sunscreen should I buy"??? Choose an oil free sunscreen lotion (that way it won't strip down your spray tan). 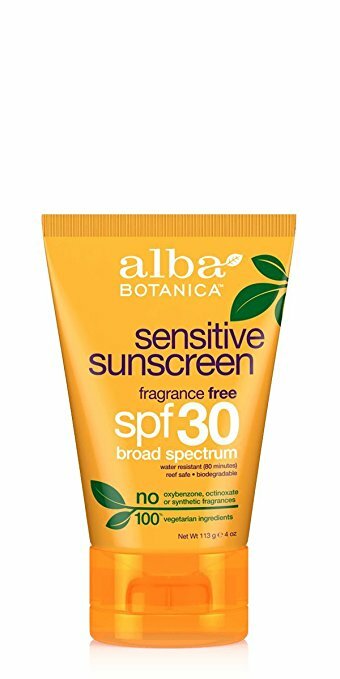 Use a sunscreen with the FDA recommend of no lower than SPF 30 and not higher than 50. 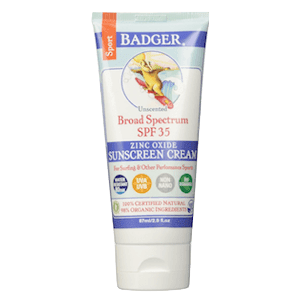 Sounds pretty easy to choose a sunscreen, until you get to the store or (Amazon) and see all 10 million sunscreen bottles and think how can I choose just one tube in an isle of brown and orange SPF containers. A spray tan does NOT provide you with ANY sun protection so please please wear your sunscreen! Let me explain how sunscreen works. The SPF rating of any given sunscreen tells you what fraction of the sun’s rays will reach your skin. Beauty Door Pro recommends that you always use a sunscreen with an SPF rating no lower than 30 and no higher than 50. Our recommendation is in line with that of the FDA. That may sound high when you want to get a tan, but remember that you’ll be doing it gradually to protect your skin as you will already have a tan (spray tan that is). When sunscreen is properly applied, this chart explains how much coverage you get from UVB Protection. Example: If you are wearing a sunscreen with SPF 50 then 1/50th of the sun’s rays will reach your skin. I prefer the most natural sunscreens because why would you want to put all these chemicals in your skin... But I have included both natural and regular sunscreens that are safe to use with a spray tan. For less than $25 you can get a re-hydrating sunscreen which is key to maintain your sunless tan. Hydration is key and this all natural formula is free of parabens and provides the recommended SPF30. 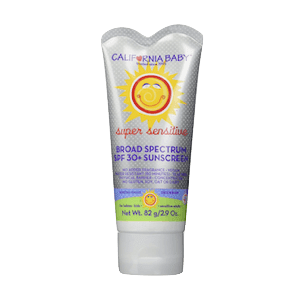 This sunscreen provides broad spectrum protection through its active ingredient zinc oxide (22.5%). It is the ideal option for protecting your skin while you’re tanning as it is effective yet gentle enough for daily use and consistent reapplication.